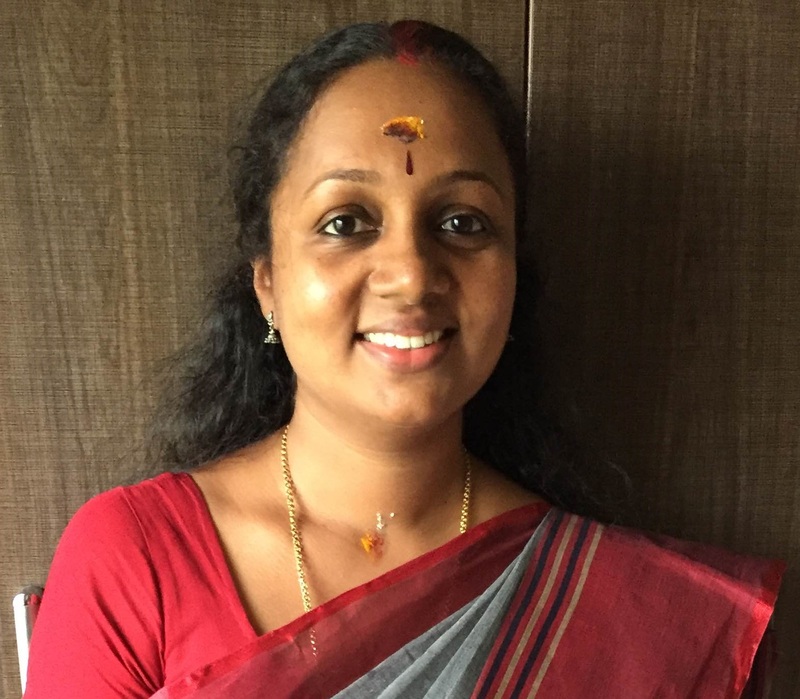 Dr. Asha.A.S received the M.Sc degree in Physics from Cochin University of Science And Technology in 2002 and Ph.D degree from Cochin University of Science And Technology in 2008. In 2007 she was awarded UNESCO TRIL (Training and Research in Italian Laboratories) by International Centre for Theoretical Physics (ICTP), Trieste, Italy to work at the Institute of Microelectronics and Microsystems, National Research Council of Italy (IMM- CNR), Bologna, Italy. At IMM-CNR she worked on surface passivation of multicrystalline silicon solar cells. From 2008 onwards she has been working at various government colleges in Kerala and in 2017 she joined Department of Physics, Cochin University of Science And Technology as Assistant Professor. Her Ph.D work was in the development of ferroelectric thin film by rf magnetron sputtering for FeRAM. Her recent research interest includes solar cells, development of transparent conducting oxide thin films and nanostructured materials for optoelectronic applications.